CONGRATULATIONS TO OUR TRAINERS, CLIENTS, FAMILY AND FRIENDS! WE LOOK FORWARD TO FIFTEEN MORE YEARS OF SETTING THE STANDARD! 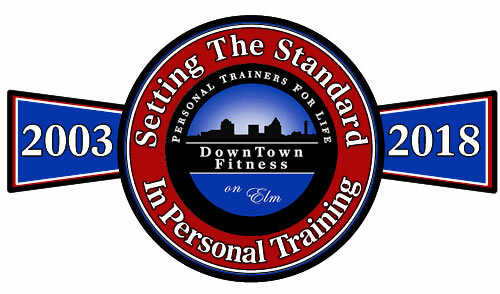 DownTown Fitness on Elm is owned by the Mike Barnes of McLeansville, NC and Jon and Jen Black of Greensboro, NC. Mike Barnes and Jon Black have been providing top quality private personal training service to Greater Greensboro for years. Mike has owned F.I.T., Inc, since 1996 and Jon and Jen Black have owned IBC Corporation since 1997. These two companies began providing service together in 1997. Both trainers have always dreamed of providing the same level of service, in the same type of environment, with the same continued commitment to professionalism and sound exercise science principles. Combine these desires with THE most qualified staff in the state, this is DownTown Fitness on Elm! 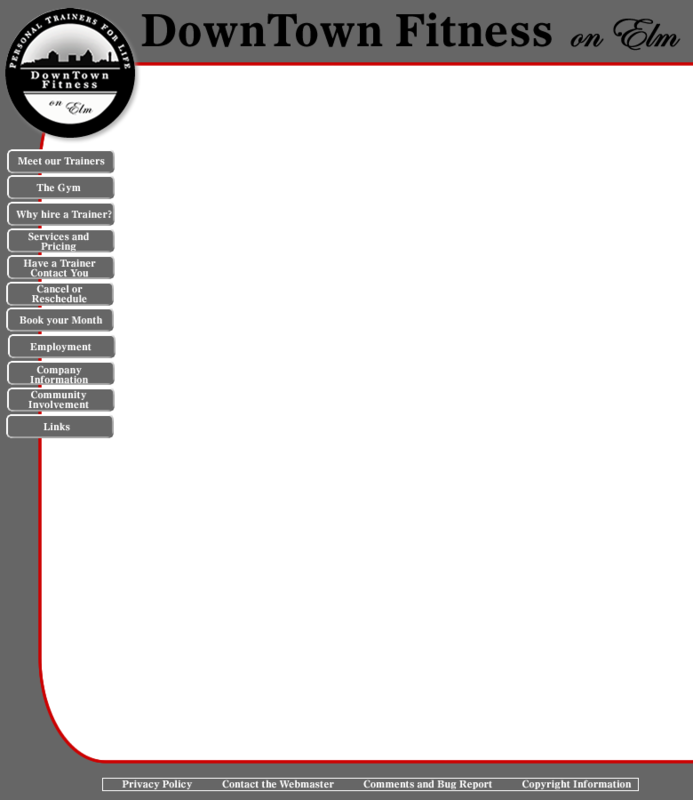 Thank you for allowing us to serve you and your families fitness needs. Thank you.